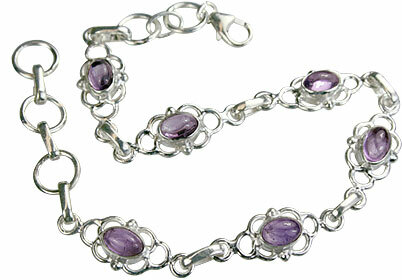 Amethyst, one of the most worn semiprecious gems, is found in varying shades and intensities of purple. 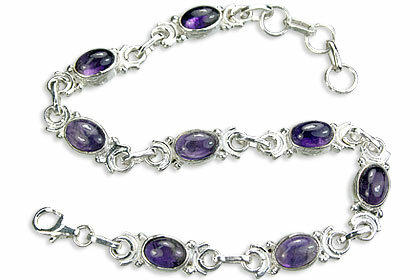 A very calming stone, amethyst allows the wearer to experience healing from personal losses or grief. 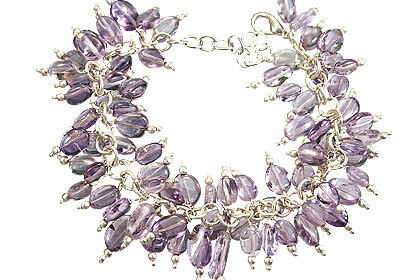 We source our authentic, one of a kind amethyst pieces from all over the world. 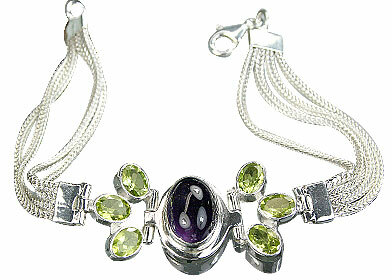 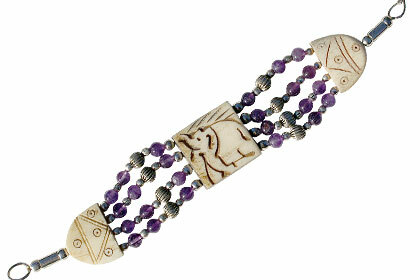 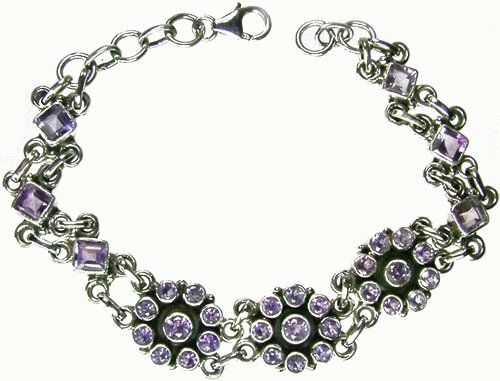 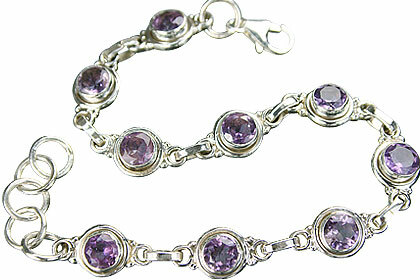 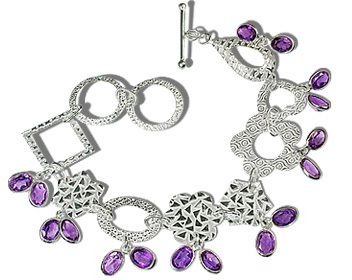 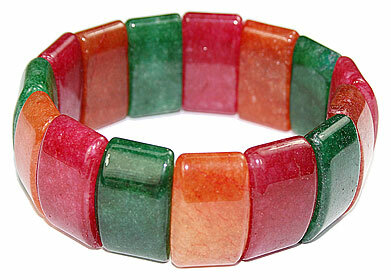 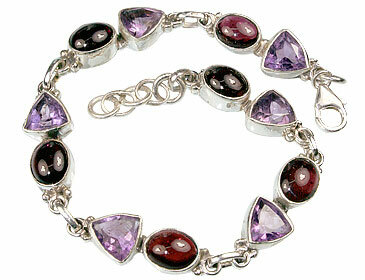 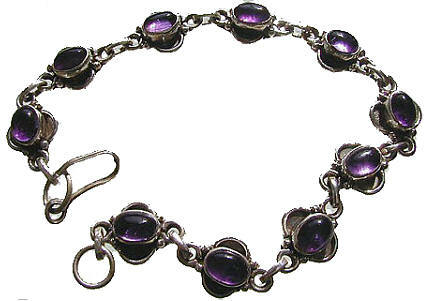 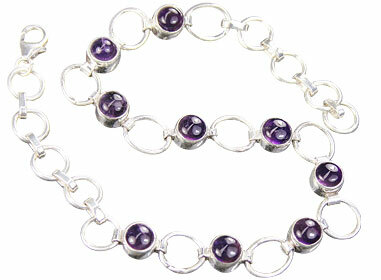 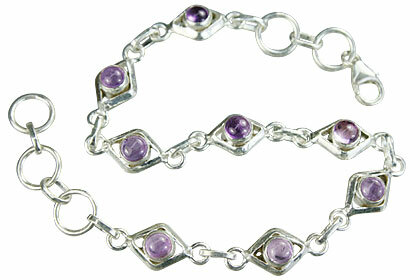 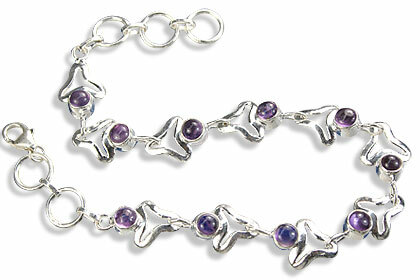 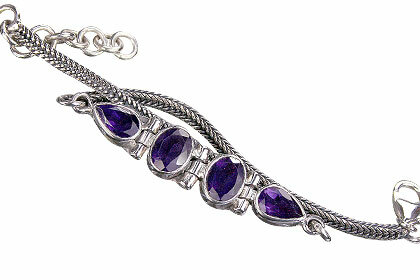 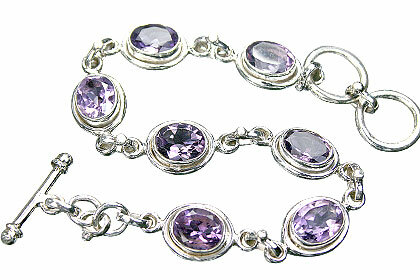 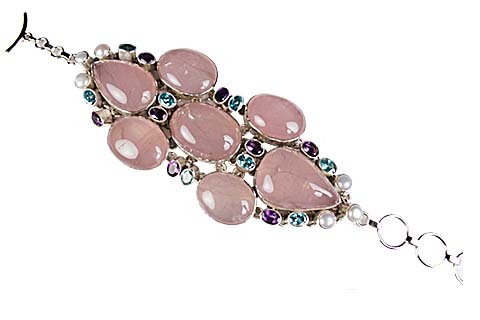 Welcome to our collection of amethyst bracelets, in a variety of sizes and styles. 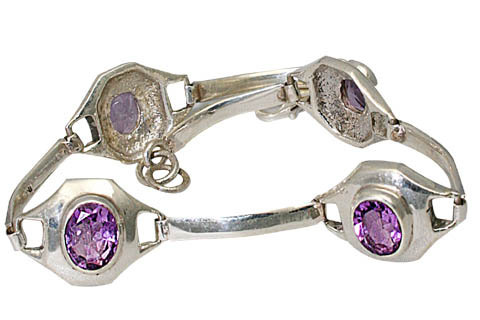 Choose your timeless ad unique selection today!